Does urban living make us gain (or lose) weight? The citizens of Lausanne in Switzerland may provide some insight into the causes of obesity. The extra weight carried by people living in the working-class neighborhoods of the western side of the city defies the usual explanations, and urbanism may have something to do with it. 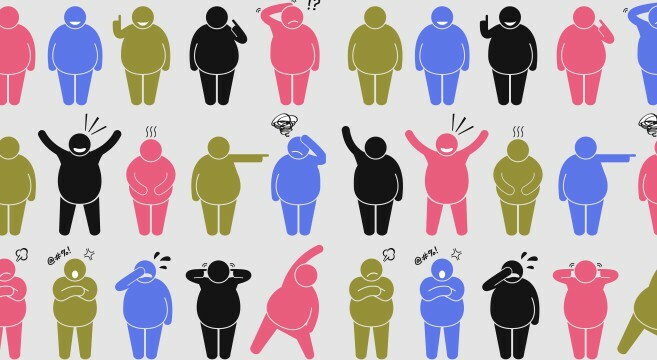 We are not all equal when it comes to obesity. While genetics plays a role, the main causes of excess weight relate to the social environment. In the United States, researchers have long been aware that obesity levels in low-income groups are above average. The same is true in Europe and in the Swiss cities of Geneva and Lausanne, according to researchers in western Switzerland. Doctors and geographers have pooled their expertise to create a body-mass index (BMI) map for the city of Lausanne. The map shows a clear correlation between low income and obesity: the working-class neighborhoods are overwhelmingly red (above-average BMI), while the middle-class suburbs are covered in blue (below-average BMI). But this mapping exercise did not just confirm what was expected. In western Lausanne, the usual factors – education, income, age, health, ethnicity, gender and alcohol consumption – could not account for the residents’ extra weight. Something is missing, and the researchers have hypothesized that urban living itself could play a role. Their conclusions have been published in the British Medical Journal Open. 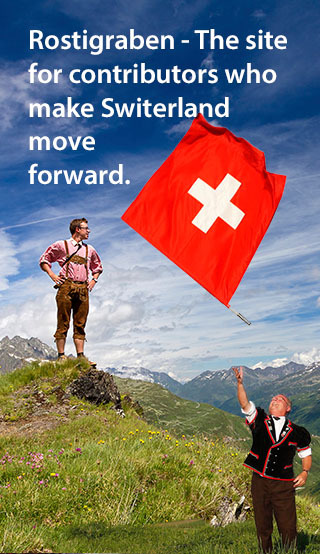 More than 6,000 Lausanne residents volunteered to participate in the CoLaus study. In addition to carefully recording their BMI, the doctors also took down information on their state of health, income level and other social factors. The survey was run twice, six years apart, with the same people. The anonymous data then served as the basis for the study carried out jointly by EPFL geographers and epidemiologists from the Lausanne and Geneva university hospitals. 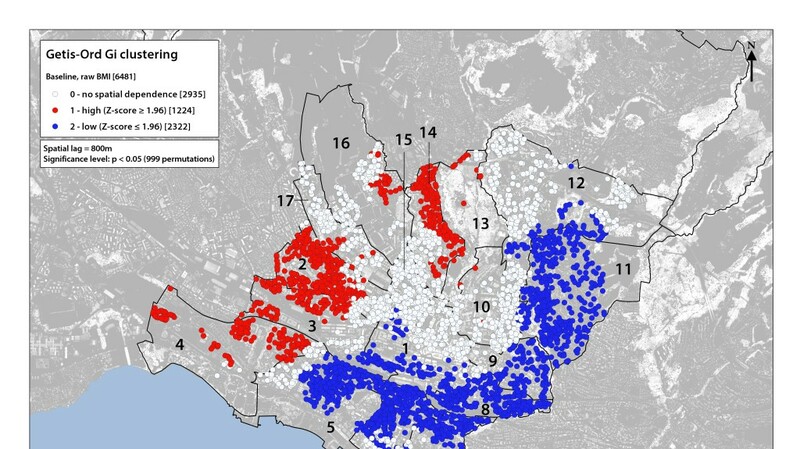 The researchers were able to prepare an accurate BMI map for the residents of Lausanne because they had the volunteers’ addresses. Blue and red dots were used to plot favorable and unfavorable BMI measurements, respectively. A number of clusters stood out, including a very sharp difference between the middle-class eastern part of the city and the working-class west. Urbanism is surely the key to a better understanding of the causes of obesity, according to Idris Guessous, co-author of the study and a medical doctor and epidemiologist at the Lausanne and Geneva university hospitals. “It appears that the urban environment has a major impact, independent of income and other common factors.” Is it a question of distance from green spaces, access to stores and fast-food restaurants, or geographical compartmentalization? For Guessous, these and other possible explanations need to be explored. Guessous also mentions spatial dependence, a phenomenon that further intensifies differences between neighborhoods. “We tend to look and act like our neighbors, despite potentially sharp sociocultural differences.” Behavior is contagious. And among the behavioral traits in question, some have an impact on human health.